Family Fun in Youghal for 2 days - sand sea and splashing saltwater! 2 days of fun filled family activities….. 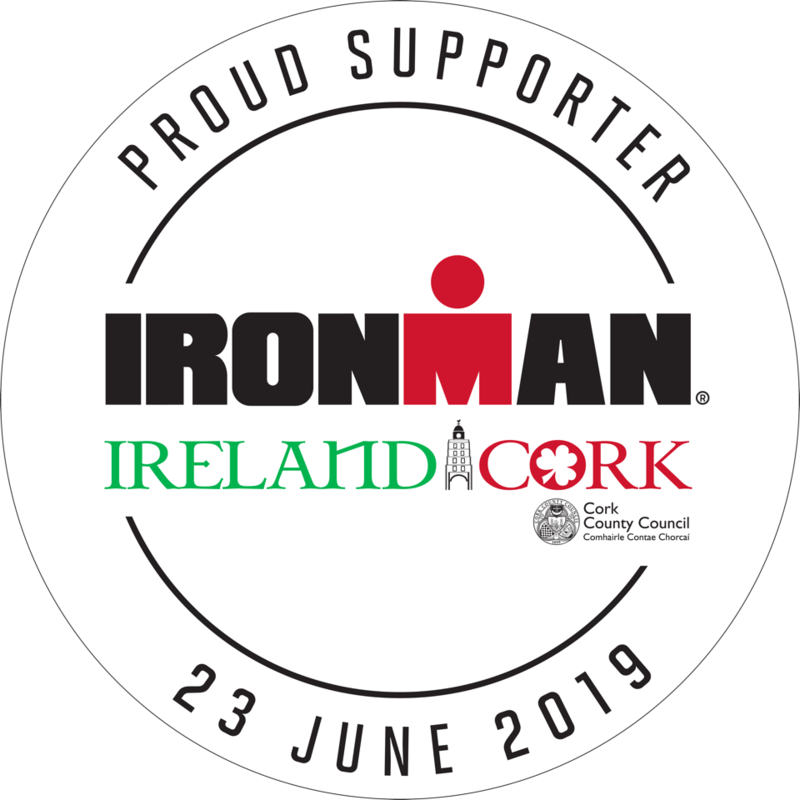 Arrive at Quality Hotel Youghal for check in at 3.00pm – unpack and settle in with a nice refreshing drink at The Coast Bar and now you are set up for a 2 days stay in Youghal. Redbarn beach is just paces away from your door, so a trip to the beach is very much in order. Once refreshed from your swim and the kiddies have made their castles it’s time to explore. 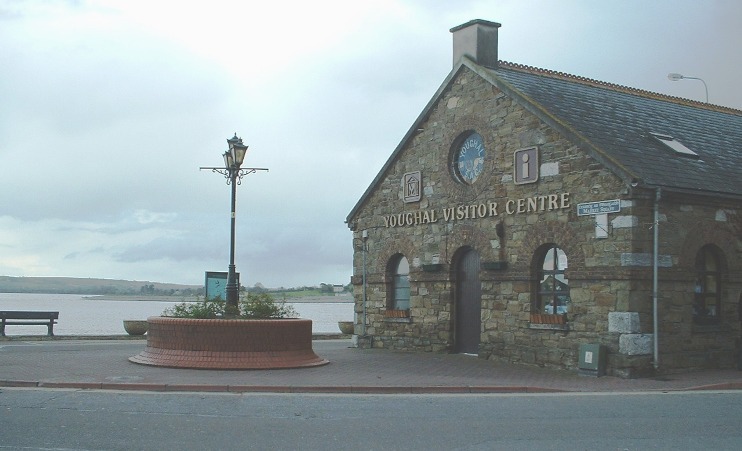 We suggest a trip to Youghal Visitor Centre situated on Market Square in Youghal Town Centre. (large car park to the rear) Here you will be welcomed by the friendly staff and given all the help and advice you need to enjoy your stay in Youghal. Pick up a few of the very informative pamphlets for study later on. Here at Youghal Visitor Centre you may book your tour of Youghal Clock Gate Tower. 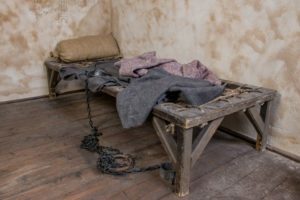 Now that’s something not to be missed – a tour of the Tower that straddles our Main Street and once served as a gallows….I wont spoil the story – just take the tour. Check out Youghal Heritage Centre housed within the Visitor Centre – this is a very interesting exhibition hall portraying the history of the town, the characters who made it what it is, and other interesting pieces e.g. the famous Tom Thumb’s glove, among many others. Hungry? It’s time to dine, on your first night we suggest a 5 minute drive to Clancys Restaurant & Bar, The Strand. Clancy’s, once known, in a bygone era, as the Railwayman’s Bar, is famed in song and story (Johnny Jump-up song by Jimmy Crowley). The decor here is amazing, I won’t spoil the surprise, but the kids will be in awe! Sit by the window overlooking the sea and enjoy dining from a menu offering great choice for all appetites. If the children are not ready for bed yet, there is one more treat – a night at Youghal Greyhoud Track. There is nothing quite like the excitement and speed of greyhound racing. The track is on your way back to The Quality Hotel. Racing takes place every Monday & Wednesday night and admission to the track is FREE in July & August. Enjoy a little flutter on the doggies – its only fun! After a busy day yesterday a relaxing breakfast followed by an swim in the tide or at your Club Vitae pool is in order. Take a trip to town and do a little shopping perhaps, pop into “Read & Write” for an ice-cream perhaps, or call to Tom Scott where the kids can buy their souvenirs or gifts for their friends back home – Tom does a nice line in Teddy Bears! On your return journey to Quality Hotel a stop off at Perks Entertainment Centre is very much a necessity. 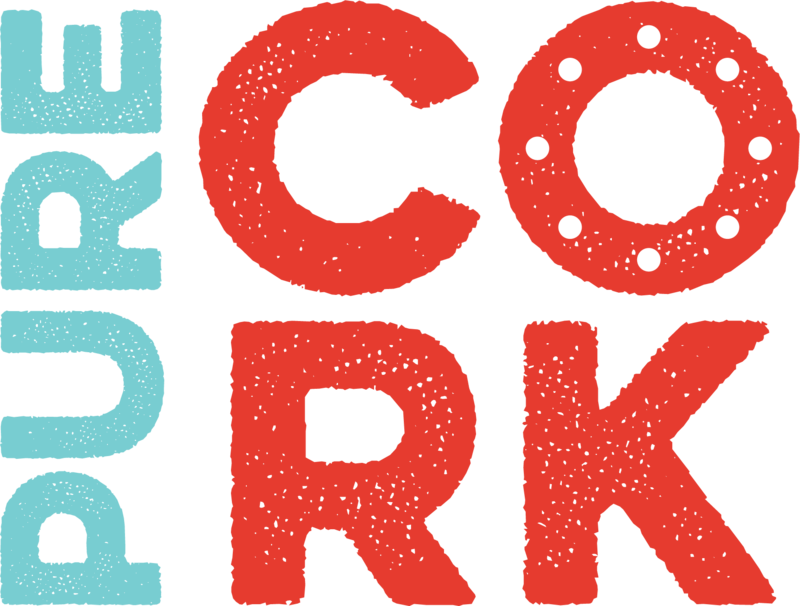 Perks, specialists in the art of fun-making, cater for kiddies of all ages and is a known memory maker for all kiddies. When Perks has whetted the appetite its time for Dinner back at The Coast Bar in the Quality Hotel for a relaxed meal in a friendly atmosphere, topped off with a nice glass of wine….no driving. We know you will enjoy your 2 day trip to Youghal.